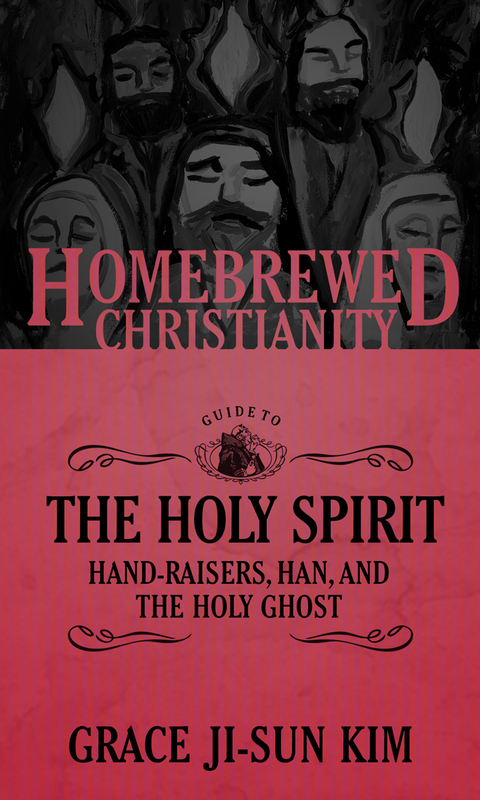 Always a pleasure to be on Homebrewed Christianity’s podcast. 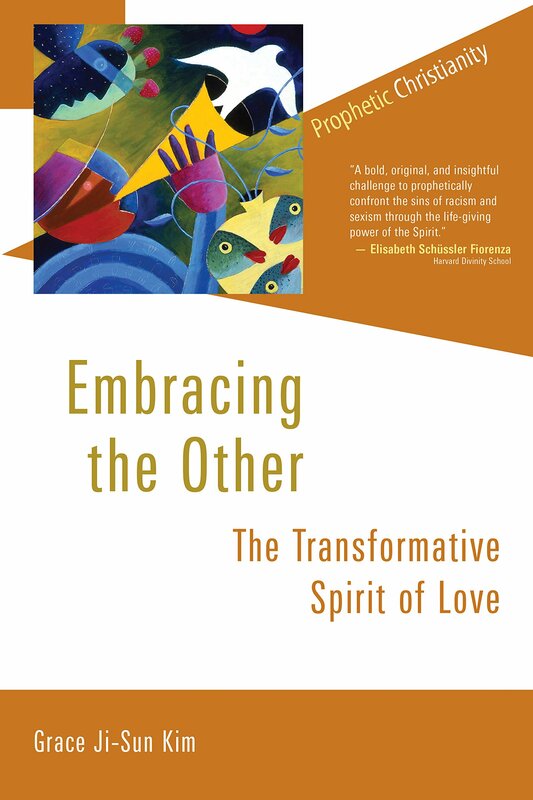 Listen to the podcast about my new book, Embracing the Other as well as Harvey Cox’s podcast. 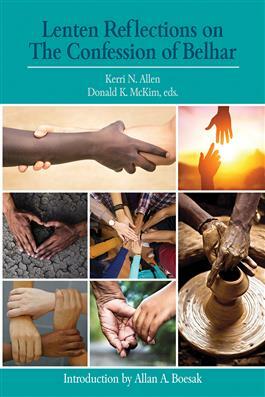 Order my book, Embracing the Other and get inspired to act. 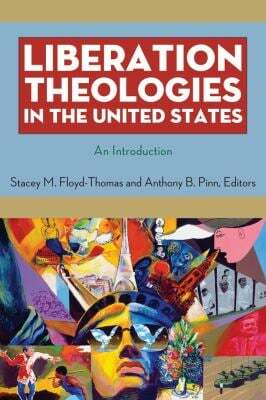 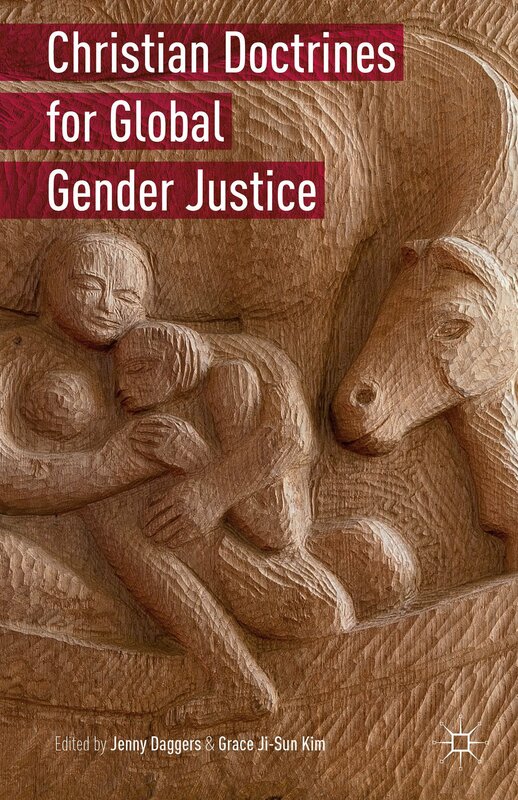 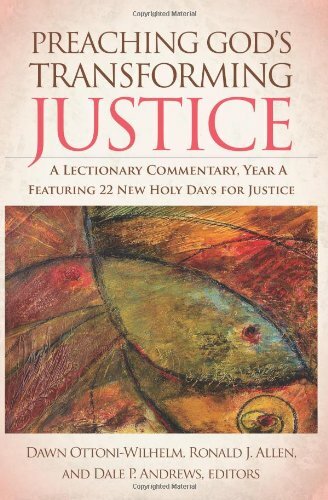 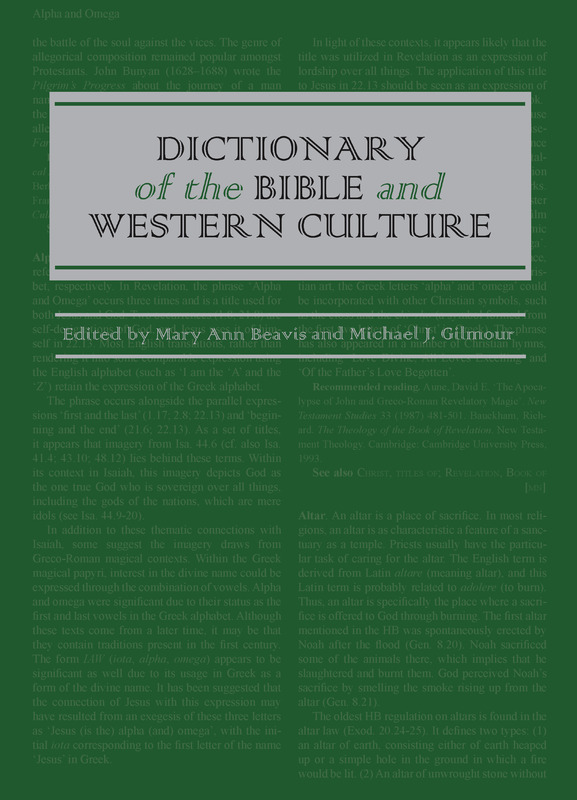 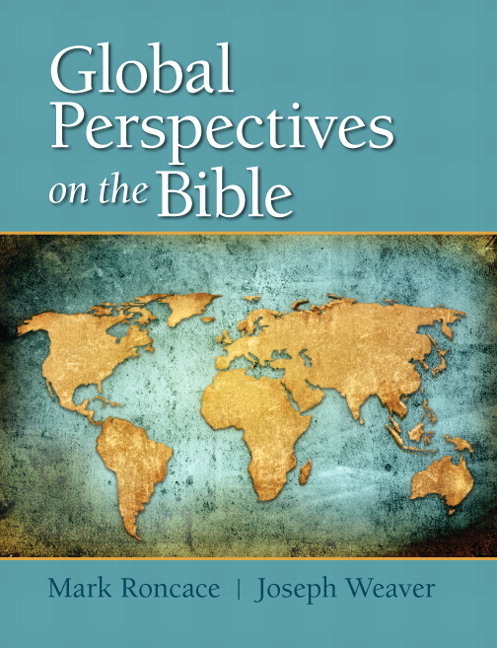 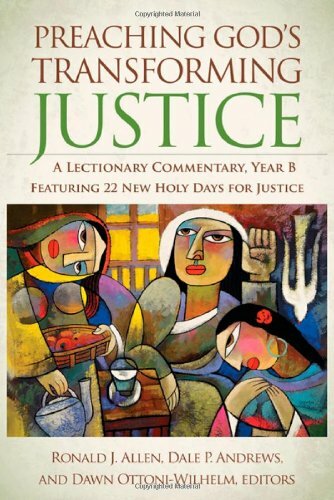 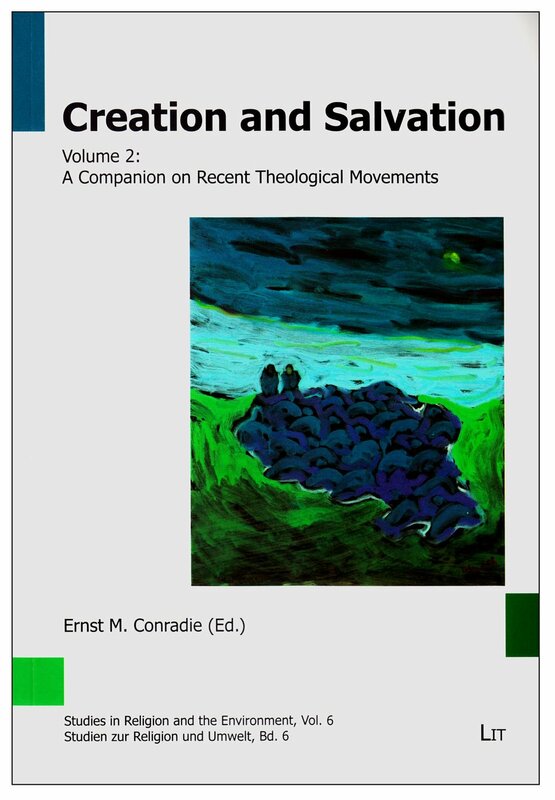 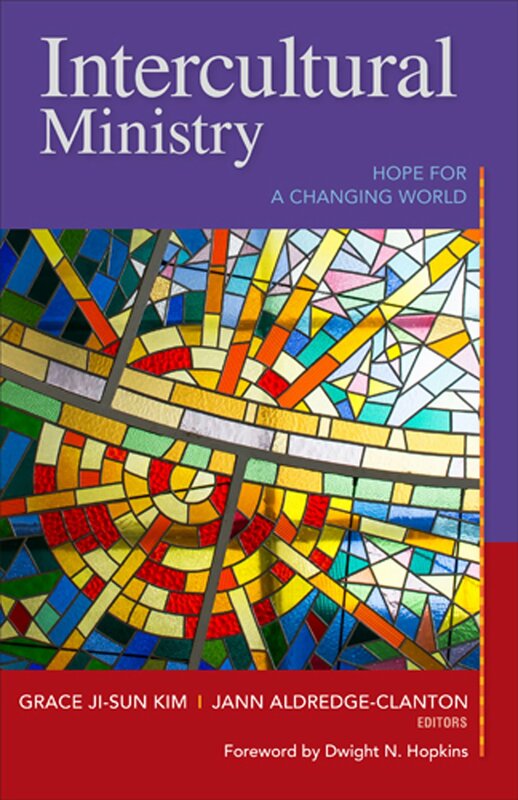 It is part of the Prophetic Christianity Series (Eerdmans) by Dr. Peter Heltzel, Bruce Bowen and Malinda Berry. 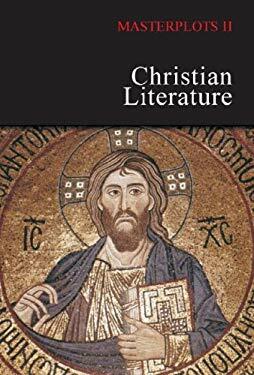 Below is a repost from the Homebrewed Christianity website. Visit the site to get more interesting podcasts as well as fantastic blogs. 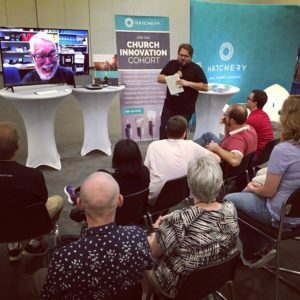 Are you prepared for not one – but two – amazing podcasts? 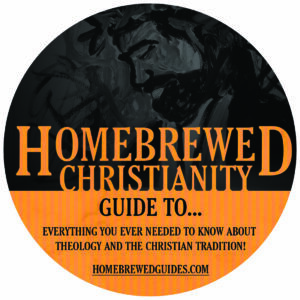 On this episode of Homebrewed Christianity you get to hear high quality audiological goodness about Embracing the Other and How to Read the Bible. 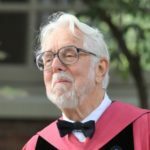 Harvey Cox is the legendary Harvard scholar of religion and one of my favorite Baptist scholars on planet earth. 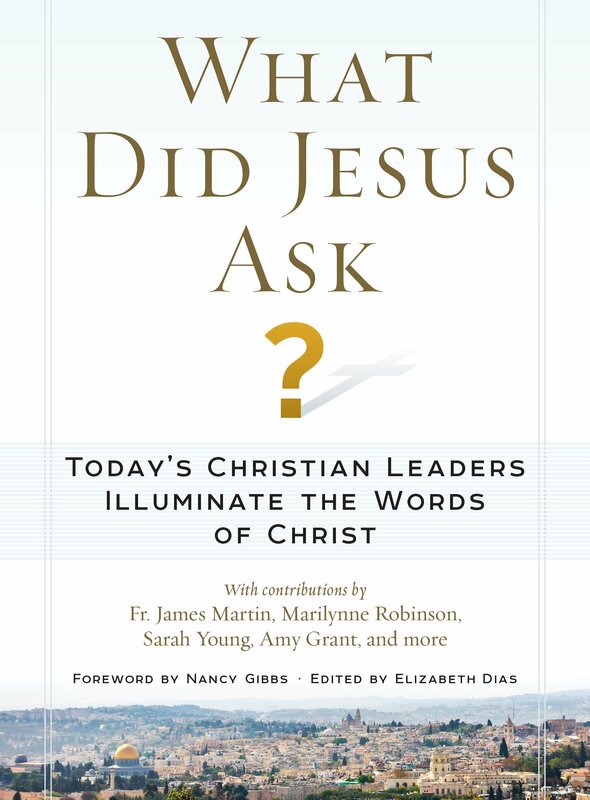 In our conversation he tells us how to read the Bible… which is convenient because that is also the name of his new book. 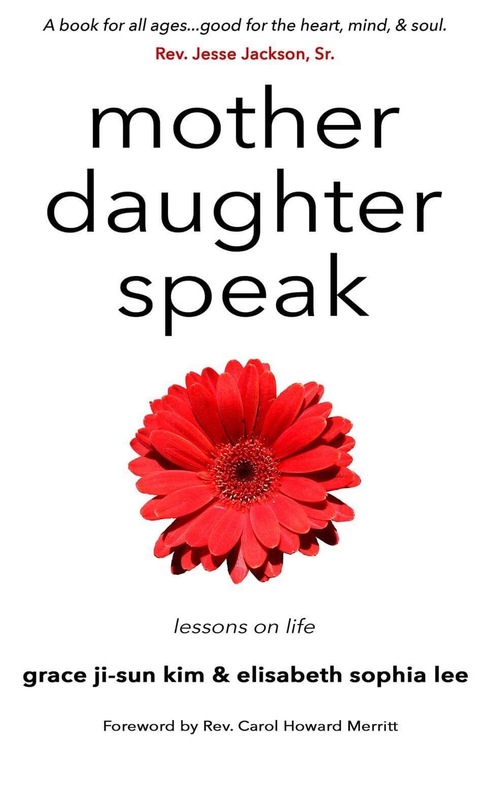 I am sure you will want to check the book out after listening to this gem! 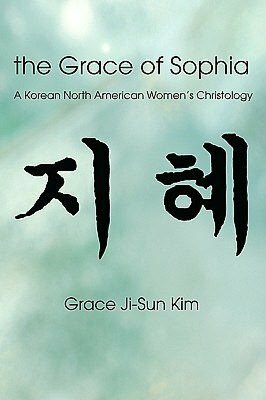 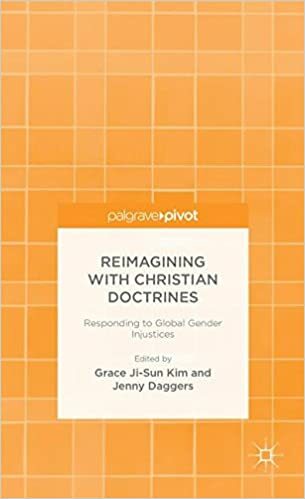 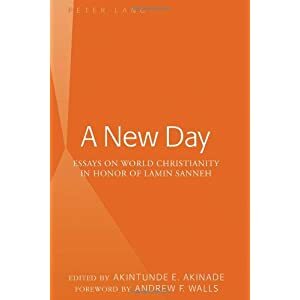 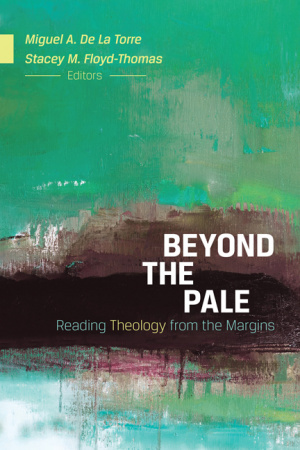 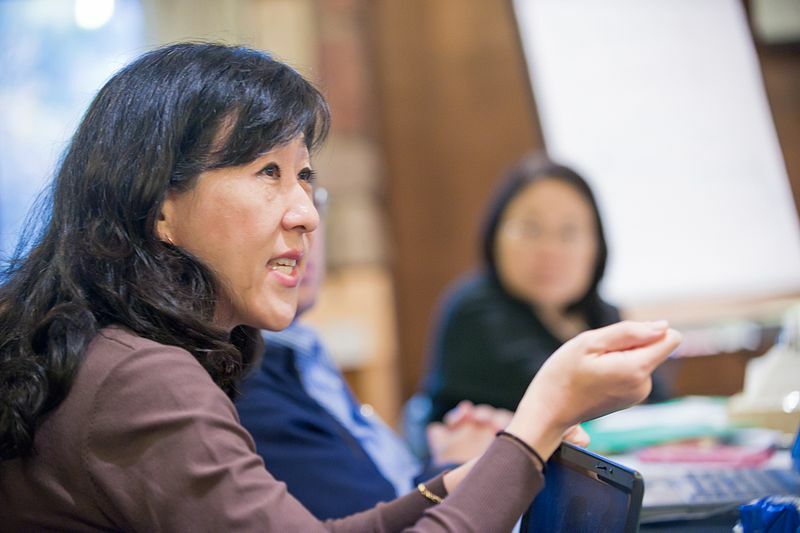 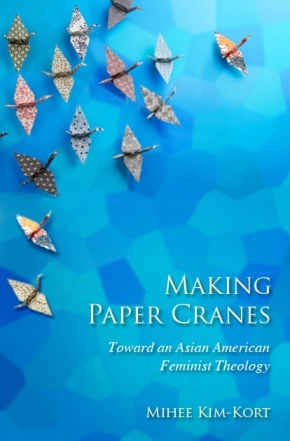 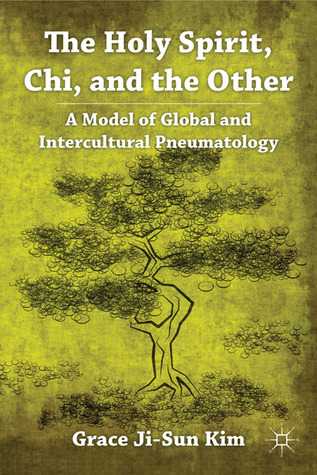 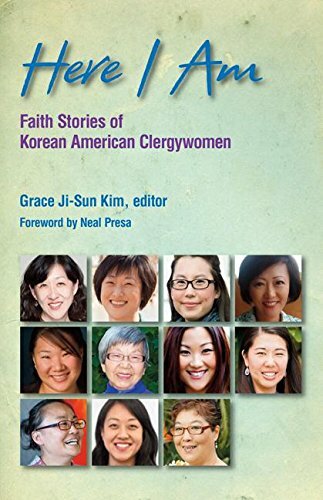 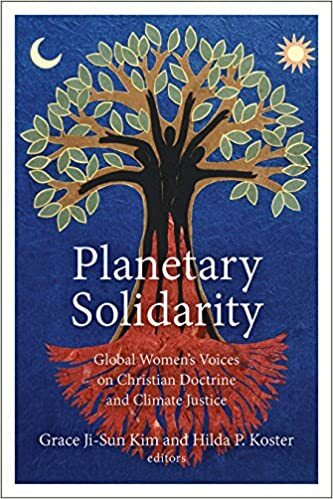 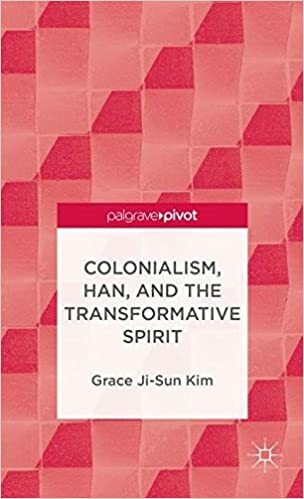 Grace Ji Sun Kim is an Associate Professor of Theology at Earlham School of Religion and author of the Homebrewed Christianity Guide to the Spirit (which you can pre-order right now). 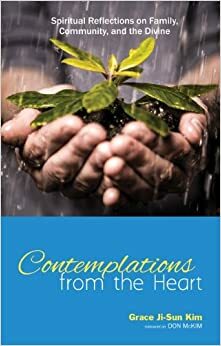 In this episode she talks about her brand new book, that I loved every ePage of, Embracing the Other: the Transformative Spirit of Love. These were recorded through the Hatchery LA smart classroom which is pretty sweet. 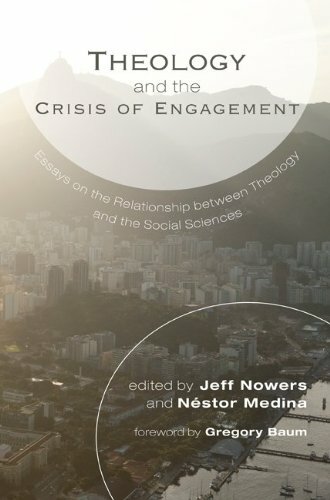 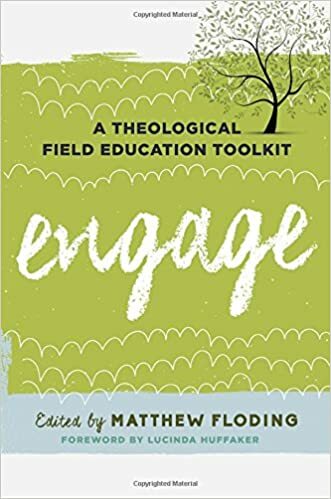 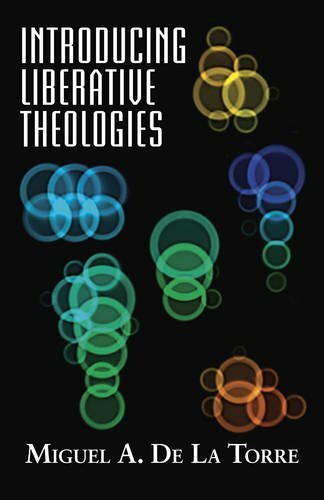 If you want to experience sweet engagement with awesome thinkers then come visit us out in LA where I am the Director of Theology and the Humanities. 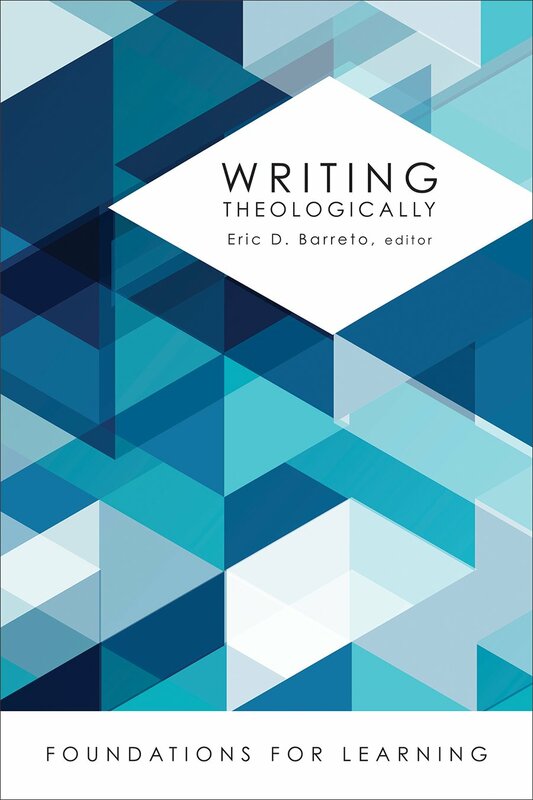 A good time to come is our upcoming conference Enfolding Spirituality with Rob Bell, Don Beck, Holly Roach, Bruce Sanguin, Pamela Wilhelms, Steve McIntosh, Leslie Hershberger and more! 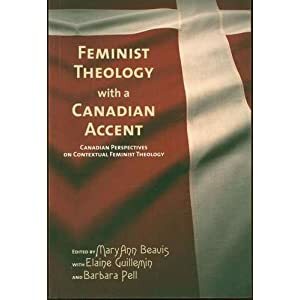 Use the code HBC for a discount on your ticket.